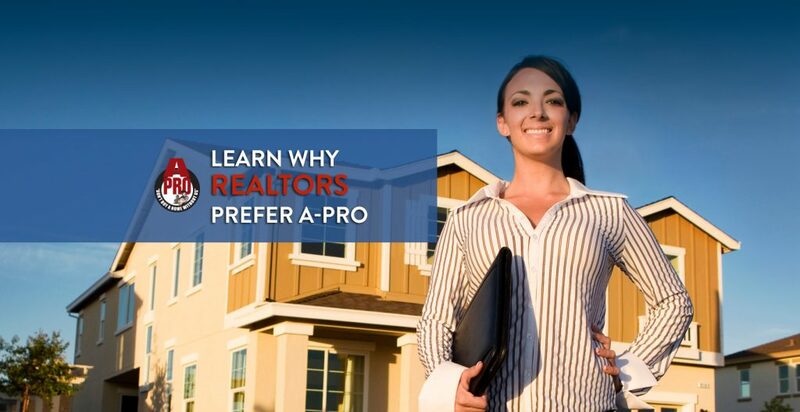 A-Pro The First Boulder Home Inspection Benefiting Buyers, Sellers, AND Real Estate Agents! Many real estate agents view a Boulder home inspection as a necessary evil that can delay or derail a sale serving only to point out problems to potential buyers. At A-Pro, we believe a Boulder home inspection should add value and promote the sale of a home, not hinder it. After all, every home has a price and all homes have some positive attributes. Shouldn’t all Boulder home inspection reports reflect the good as well as the bad? Click here > to watch a short video on why A-Pro Home Inspection Boulder is your best choice for real estate agents, period. 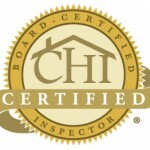 We believe, the purpose of a Boulder home inspection shouldn’t be only to point out problems. It should be to provide a fair and balanced evaluation of a home’s condition. That’s why A-Pro reports the positive attributes of a house as well, giving you true confidence knowing our inspectors are well trained to handle the job. Ever get an inspection report only to find that it suggests you hire another third party (plumber, electrician, etc) “for further evaluation”? This is the response of far too many Boulder home inspection companies who are not properly educated or trained to provide a complete Boulder home inspection. With A-Pro, one call does it all. We guarantee no 3rd party further evaluations will be necessary or we will pay the expense. That saves you time, money, and a whole lot of hassle. For enhanced MLS listings, our guarantee goes a step beyond other Boulder home inspection companies our guarantees transfer protection to the buyer. Whats more, our guarantee ensures that unreported repairs come out of our pocket, not the buyers or sellers. That’s a key selling point that gives buyers true piece of mind, and it’s a cornerstone of the A-Pro Boulder home inspection protection. 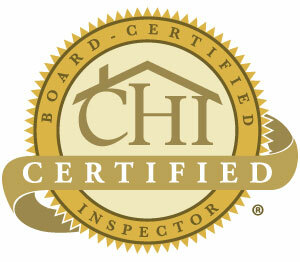 A-Pro Boulder home inspection reports are clean professional written and easy to understand. Having an A-Pro Boulder home inspection report to hand to prospective buyers makes you look good. It also helps you recommend our Boulder home inspection service with confidence. Our A-Pro Boulder home inspection reports provide important valuation information that help real estate agents justify the selling price of the home to the seller. Generally, the closer a home is listed to its fair value, the faster it will sell! There’s nothing worse than an unexpected issue curtailing an otherwise smooth sale. A-Pro Boulder home inspection reports alert buyers of issues (and benefits) beforehand and can help eliminate roadblocks that delay or prevent a sale. “Jeff Lyons, a Boulder Home Inspection professional, is one of the most thorough, and sought after home inspectors in the Boulder County area, with good reason. Are you a listing agent in Boulder? Click here to see how we can help you sell a home faster and for more money! Call us at 1(720)438-4595 for fast and friendly Boulder home inspection service, and be sure to ask about A-Pro’s Exclusive “Certified Pre-Owned Home” program!